HUGE REDUCTION IN APRIL 2017! 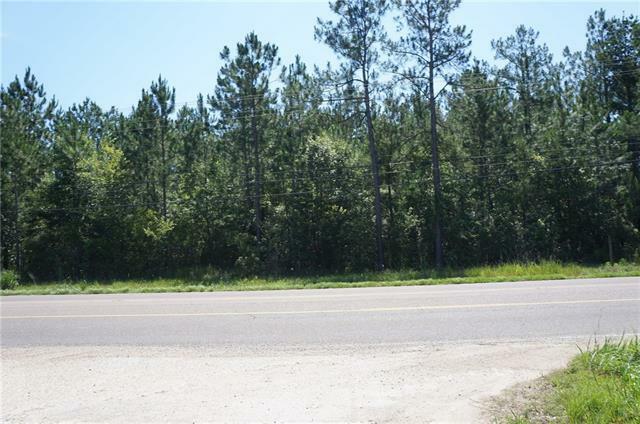 Cheapest land fronting Hwy 59 and I-12. 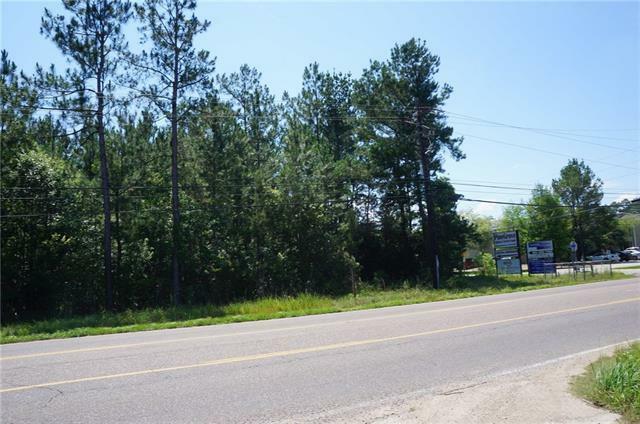 3.47 acres of I-2 land on the corner of Hwy 59 and South Ln. 360 ft on Hwy 59, next to American Factory Direct Furniture. Surrounded by retail, industrial and neighborhoods. 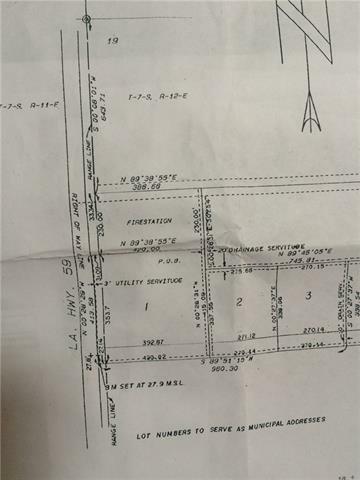 High traffic counts, excellent demographics, and well priced at $3.94 per sq ft. Flood Zone X. Additional property on South Ln may be available. Buyer to verify square footage.